Australia currently leads the Trans Tasman Series by 2 points at the end of the first leg of the series. 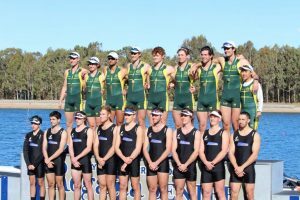 ACT rowers Alex Grzeskowiak (CLRC) and Nathan Kennedy (ANUBC) pulled some fantastic results. 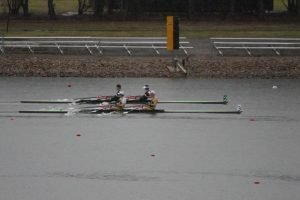 Despite the weather, Alex took out the Mens single, while Nathan came a tight second in the Mens Lightweight Double Scull. 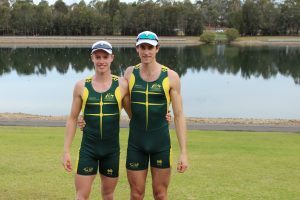 Both of them also raced in the Mens Quad and Eight, both of which beat New Zealand to take out the Gold Medal. Congratulations to Nathan, Alex and the rest of the team on these fantastic results. The team will race again in New Zealand at the end of August.